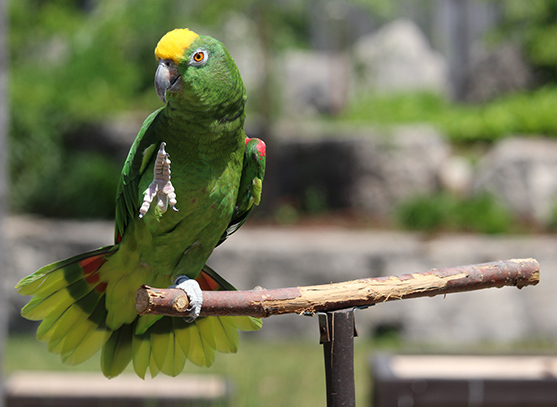 Get your groups closer to over 1,000 exotic birds and animals! with one of our group packages! Cordon Bleu*, fresh garden salad, dessert and beverages for your entire group! Each visitor will receive a Safari Souvenir and a 15% discount coupon for the Gift Shop. *Additional food options available. Please inquire. Enjoy a full day “On Safari!” PLUS an All You Can Eat Lion’s Feast Buffet! Each visitor will also receive an Official Souvenir Guidebook and a 15% discount coupon for the Gift Shop. 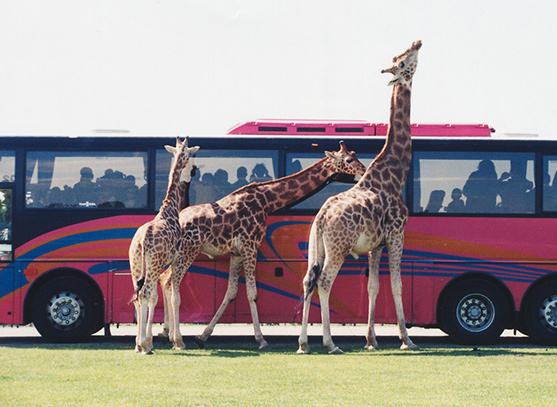 A friendly and informative guide will board your coach and provide your group with a personal tour of the Game Reserves. 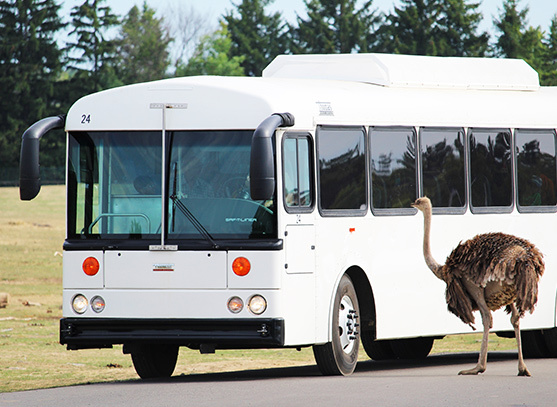 *must be pre-arranged at time of booking and your bus must be equipped with a working P.A. and air conditioning. There must be a minimum of 25 paying people to receive the group rates. of the Game Reserves. These buses must use the By-Pass Road. Vegetarian or Halal meals available upon request. All food packages must be pre-arranged seven (7) days in advance. Please note: This is just an inquiry, not a confirmed reservation.